Your hair is as important as your skin and therefore you should take a proper care of your scalp and hair. 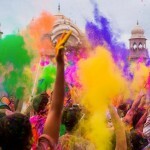 A regular cleansing and conditioning is necessary to keep up the good health. 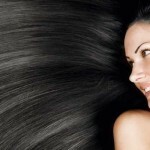 Here are few steps which you can follow to have great hair. 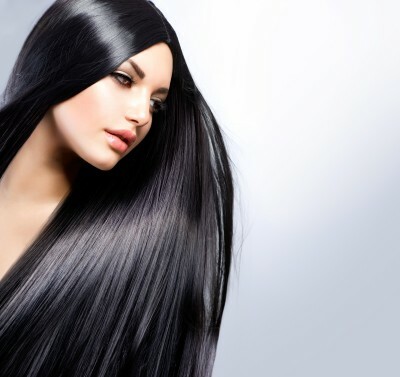 Oiling-For a healthy scalp and hair it’s very necessary to moisturize them regularly, and for this you will need to do an oil treatment regularly. Choose any good oil like coconut or an olive oil in summers and almond oil in winters. A hot oil treatment is must as it helps in penetration of oil in the roots in a better way. For this you can warm the oil slightly and after you are done cover your head with a towel dipped in hot water. It will act as a steamer if you don’t have one. Brushing– Brush your hair before shampoo as it helps in clearing out the dead skin from the scalp. Dead skin can clog the hair pores which can result in damaging and weakening of the roots. 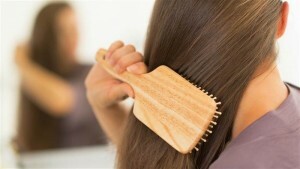 Brushing also helps in loosing out the entangled hair if any which makes the cleaning process easy while shampooing. 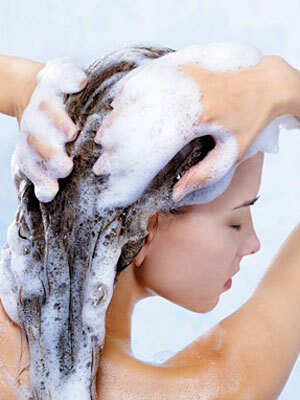 Use Mild Shampoo– Wash your hair with a natural and mild shampoo at least twice a week. It will clean the scalp gently without extracting the necessary oils and moisture out of the scalp. Harsh shampoo can damage your hair and scalp by making them dry and frizzy, so investing in a natural and mild shampoo will be a great idea. But once a month do remember to use a exfoliating shampoo which clears out all excess dirt and chemicals which a mild shampoo can’t. 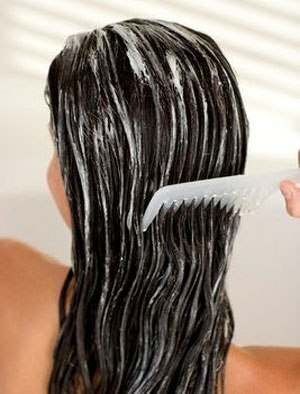 Use a good conditioner-A conditioner is what moisturizer is to your skin. It provides essential moisture to the scalp and hair which is stripped off during cleansing. Clarifying scalp– You can also use apple cider vinegar to naturally clarify and clean the scalp. 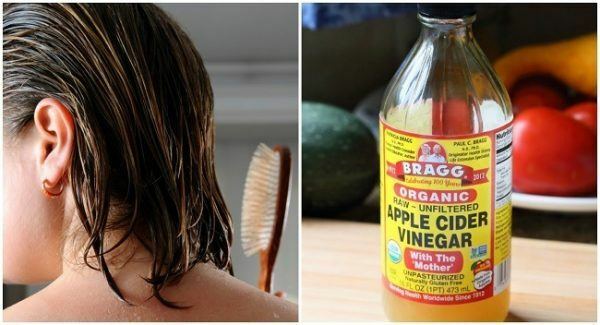 Mix ACV and water in a ratio of 1:2 and use this directly after shampoo. Leave for 2-3 minutes and then rinse off with cold water thoroughly.